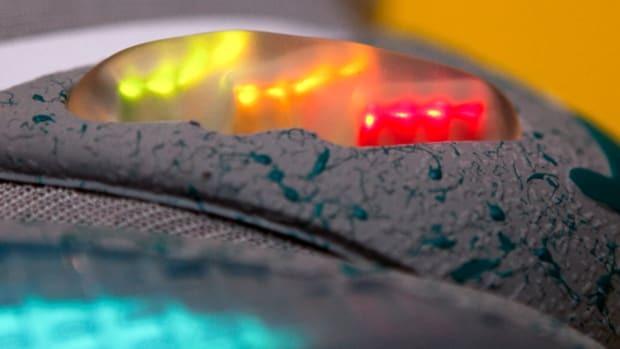 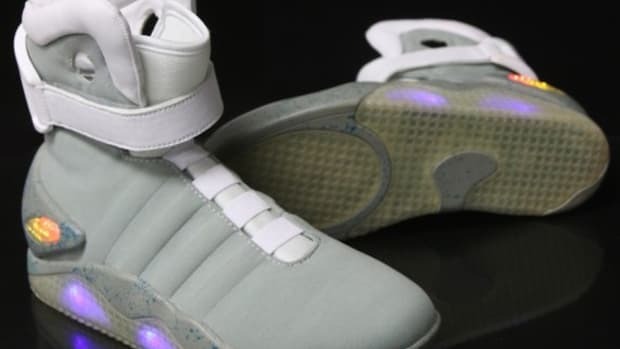 An avid fan recently won an auction featuring the original Nike MAG from Back to the Future II. 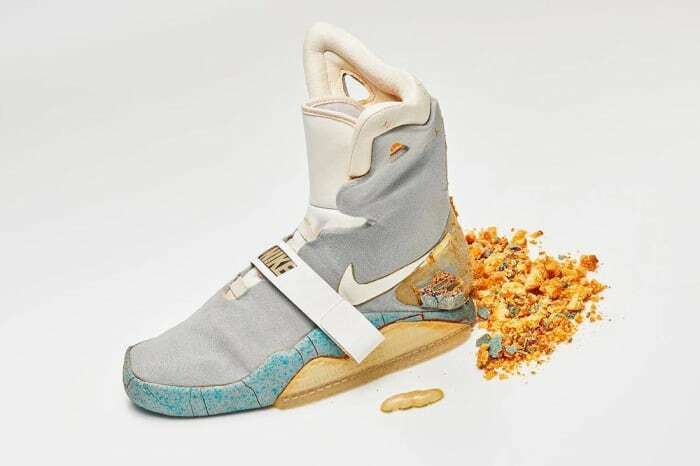 The single shoe, badly deteriorated from age, reportedly fetched a winning bid of $92,100. 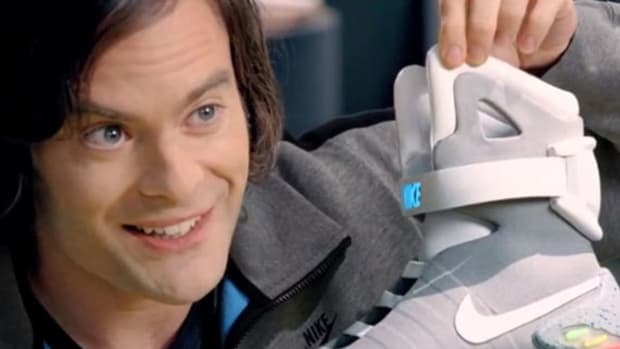 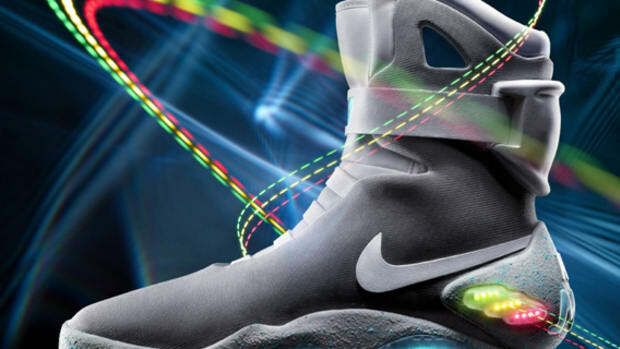 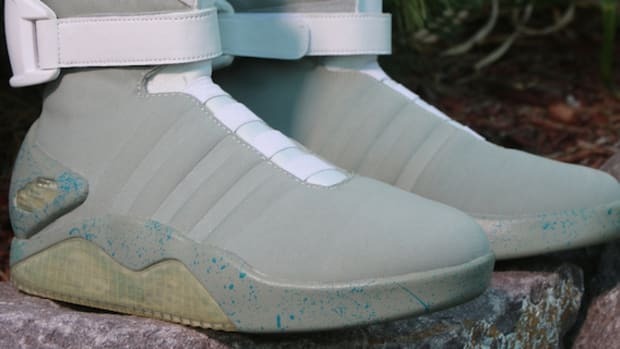 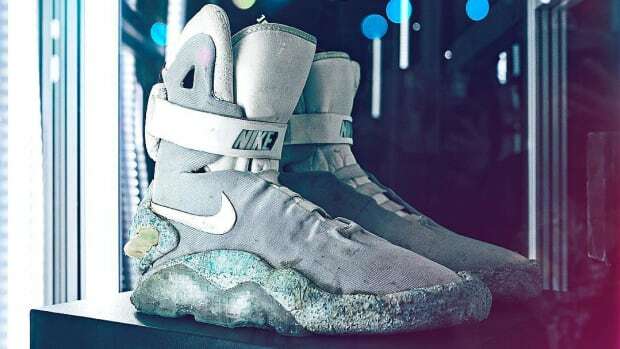 The 1989 relic ended up on Shoezeum&apos;s eBay auctions after being obtained from the personal collection of a Nike employee, representing just one of the prop pairs that were made for the Back to the Future sequel. 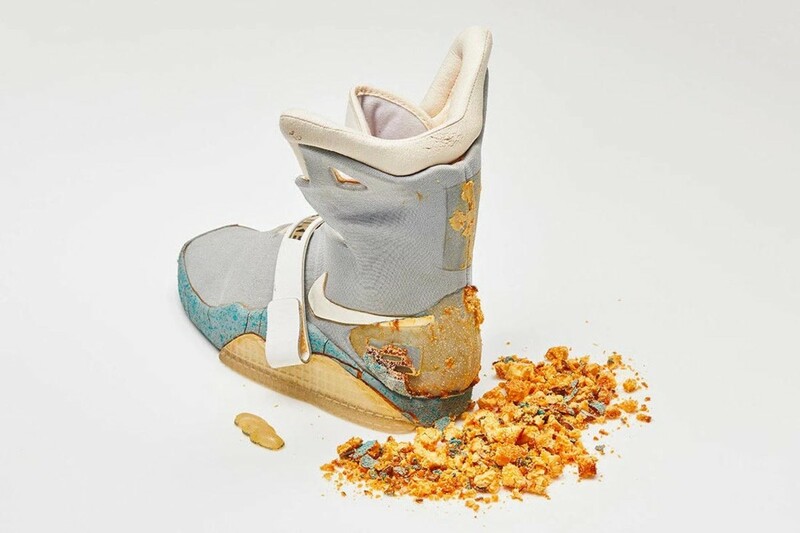 Check out detailed images of this genuine piece of Hollywood history in the gallery below. 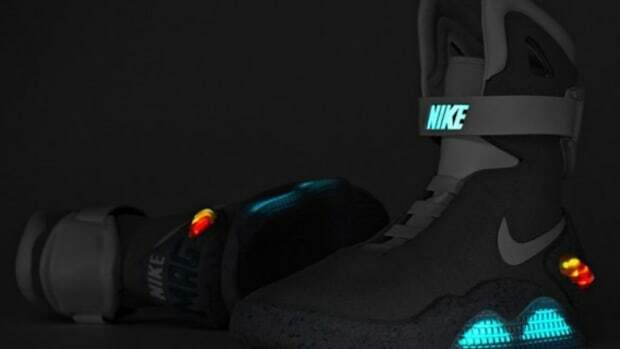 Original Nike MAG from "Back to the Future II"